ALEX Toys Musical Owl Just $15.77! Down From $36! You are here: Home / Great Deals / Amazon Deals / ALEX Toys Musical Owl Just $15.77! Down From $36! Amazon has this ALEX Toys Musical Owl on sale for just $15.77. Down from $36 PLUS FREE shipping with Amazon Prime or for orders $25 and above! Making music can be a real hoot, especially for your little ones. Musical Owl is composed of four musical instruments in one so your baby can be a one tot band with this wooden music center. Music is an amazing way for your children to develop their own creativity, learn concentration, and coordination. 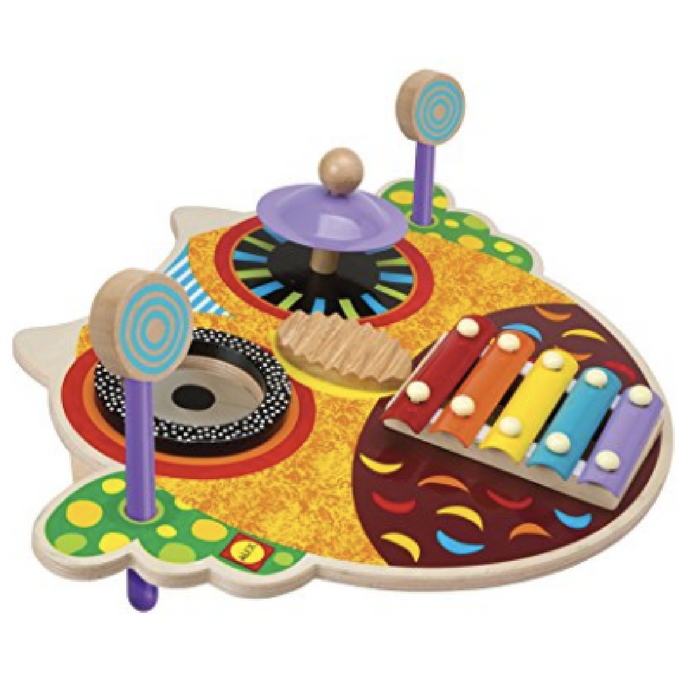 This colorful musical toy includes a rainbow xylophone, two mallets, cymbal, drum pad, and washboard.